CJ Brown Reservoir CJ Brown Reservoir is in Clark County. The lake covers 2120 acres of fishing water with 10.5 miles of shoreline. This lake is in Ohio Division of Wildlife District Five(5). 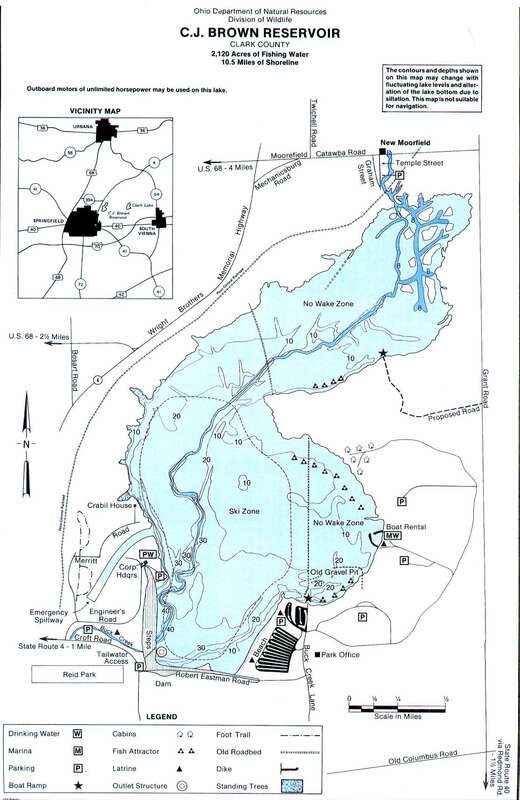 Location The lake is located at Buck Creek State Park which is 2 miles northeast of Springfield and approximately 1 mile east of State Route 4 on Croft Road and approximately 3 miles north of US Route 40 on Bird Road and Buck Creek Lane. Distance from Major Cities 2 miles from Springfield. 40 miles west of Columbus. 30 miles northeast of Dayton. 75 miles from Cincinnati. 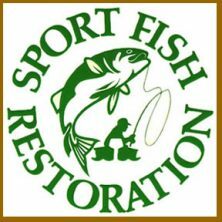 Fishing Opportunities CJ Brown Reservoir has *Walleye *Channel Catfish *White Crappies that have been stocked. *Largemouth Bass *Bluegill *Black Crappie *Suckers *Carp *Bullhead and other sunfish have entered from Buck Creek or were present in the farm ponds and gravel pits that were flooded when the lake was filled. 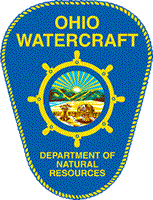 Boating Information The Ohio Division of Parks and Recreation at Buck Creek operate and maintain the recreational facilities that are located primarily on the southeast and southwest of the reservoir. Boat Rentals are available at the marina which is one the southeast side of the lake. A nature center is located on the southwest side. Horsepower is unlimited. 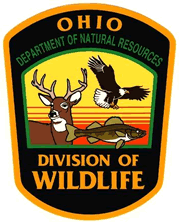 State Management The Ohio Division of Wildlife ~ monitors fish populations ~ stocking ~ installing fish habitat structures ~ conducts studies to determine spawning success – survival – and growth of important game species.